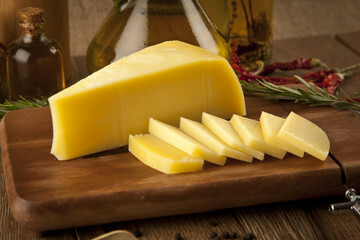 Gouda originated in Holland in the town of Gouda but it is now made in many countries. It typically is made from pasteurized cow's milk and only aged for 2-6 months so it maintains a rich creamy flavor and consistency. Traditionally, it is waxed a few days after it is made but we have found that vacuum sealing works just as well and is a lot easier! The Beverage People has two published Gouda recipes. This recipe uses a 7.75” mold to make one large cheese while the other recipe for Baby Gouda makes five 200 gram wheels. 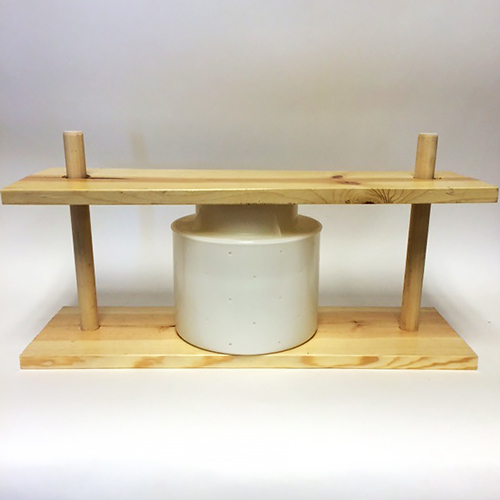 Both recipes use 2 techniques that are often used in making pressed cheeses. 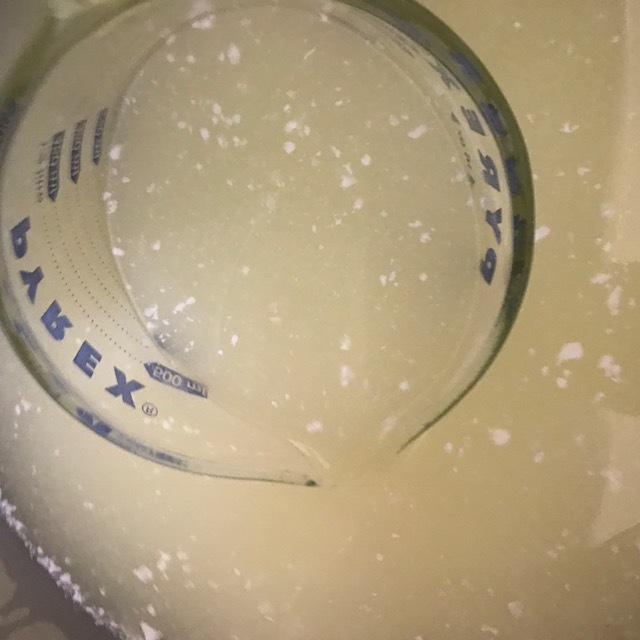 Washing the Curds: A portion of the whey is removed and replaced with hot water. 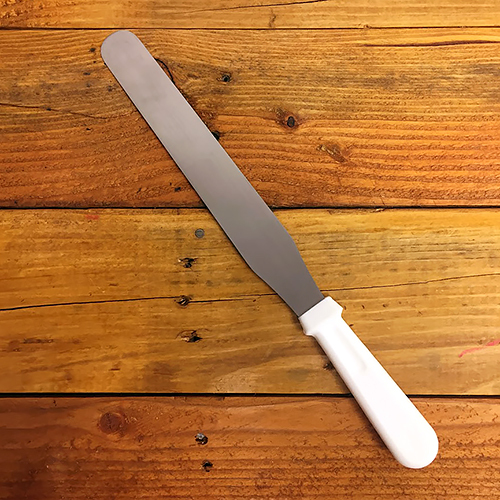 This lowers the acid production and helps the curd retain calcium which gives the finished cheese a softer, more pliable texture. 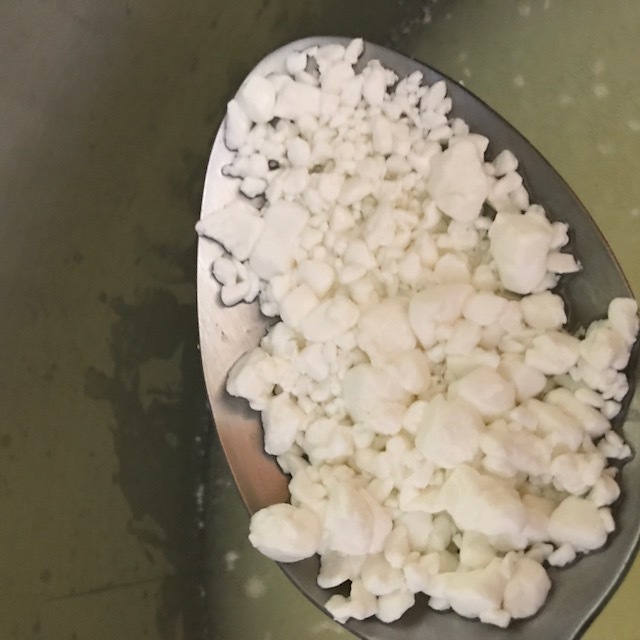 Cooking the Curds: The curds are slowly heated while continuously stirring. 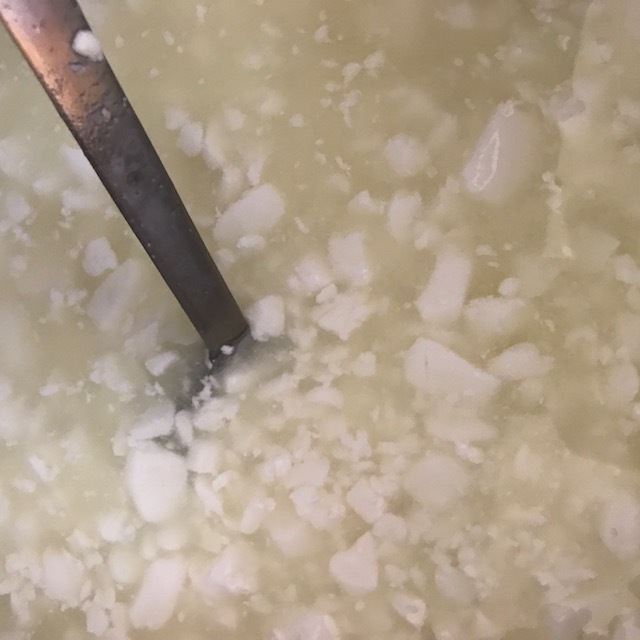 As the temperature of the whey is increased, the curds will shrink and expel more whey. This is done very slowly so the inside of the curds can lose whey at the same rate as the outside. Add milk to the pot. Heat the milk to 88°F over 15 minutes. Turn off the heat. Sprinkle the MM100 over the milk and let rehydrate for 5 mins. Mix well (at least 20 strokes) in an up and down motion. Cover and let sit and ripen for 30 minutes, maintaining temperature. 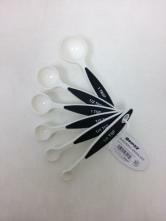 Add the calcium chloride mixture and stir in an up and down motion for 1 minute. Add the rennet mixture and stir the same way. Cover and let sit for 45-60 minutes until the curds have a clean break. Cut the curds to ½ inch cubes and rest for 5 minutes. 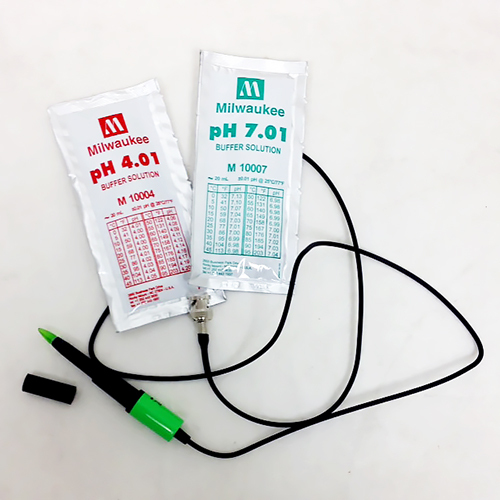 If you are using a pH meter, the whey pH should be 6.5-6.6 at this point. Gently stir the curds for 15 minutes maintaining 86-88°F. Let rest for 5 minutes. Notice how the curds are beginning to firm up. Heat at least 2 quarts of unchlorinated water to about 140°F. Remove about a quart of whey and add enough hot water to bring the temperature up to 95°F and stir gently for 5 mins. Then add more water to bring the temperature up to 98-102°F. At a temperature over 100°F the cheese will be dryer. Cook the cheese at this temperature for 30 minutes, stirring gently. Notice how much smaller and more firm the curds are after cooking. 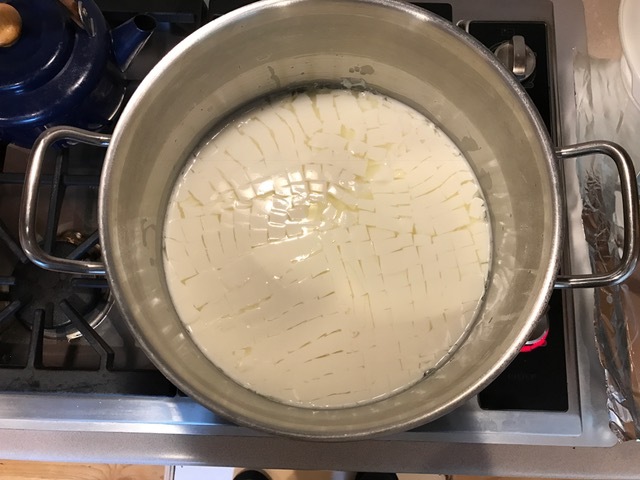 Turn off the heat and let the curds rest for 5 minutes. They will sink to the bottom of the pot and begin to knit together. At this point, the whey pH should not be lower than 6.45. 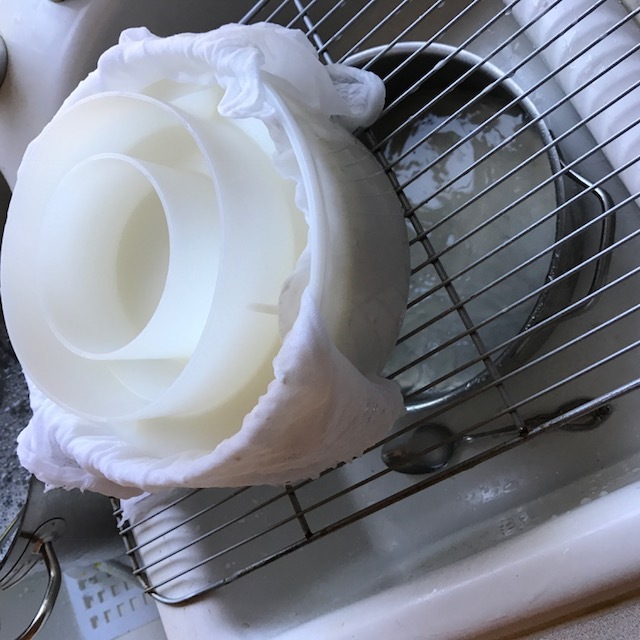 Line the mold with damp cheesecloth and put it on a draining rack. Ladle the whey out of the pot to about 2 inches above the curds. Ladle the curds into the mold. Cover the curds with an end of the cheesecloth and put in the follower. Press at 10 pounds for 30 minutes. Remove the cheese from the mold, unwrap, turn over, rewrap and put back in the mold. Press at 20 pounds for 6-8 hours. Make a brine of 1 gallon of water to 26 ounces of salt. 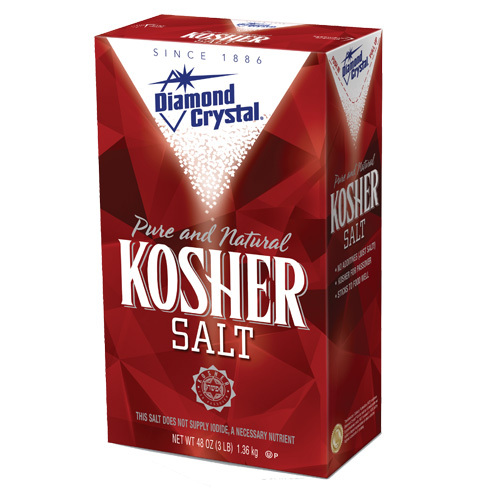 I have a container that works with using a half gallon of water to 13 ounces of salt. Do this if you can! Chill the brine to 55°F. Remove the cheese from the mold. Put the cheese in the brine for about 8 hours, flipping it at 4 hours. Remove the cheese from the brine and pat dry. Place on a rack and dry for 2-3 days at 50-55°F, turning every 12 hours until the surface is dry to the touch. Traditionally, this cheese is then waxed which is great. However, it works just as well to vacuum seal it. For the first 2 weeks, turn it over daily, then weekly is enough. Age at 55°F for 1-6 months. 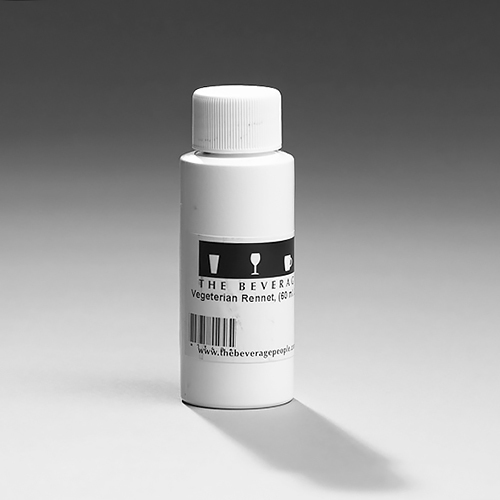 At 2 months it will have a mild creamy taste and at 4-6 months it will take on more medium flavor characteristics.